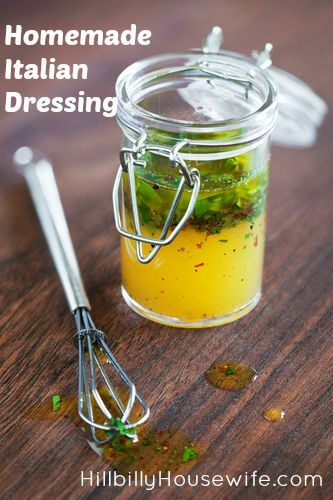 One of the easiest things to start making yourself is salad dressings. They don’t use a lot of ingredients and all you have to do is blend them together and pour them over your salad. There’s been a lot of talk about how bad processed food is for us, but sometimes it’s hard to find a way to cut out the store-bought convenience foods and go back to homemade foods. These dressings are an easy way to get started. Pick your favorite and give it a try. Not only will you be eating food without additives and preservatives, it also tastes much better. 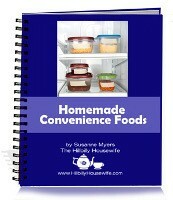 And in most cases, the homemade version is cheaper than what you buy at the store – and you know it’ll be fresh. Let’s start with a family favorite. 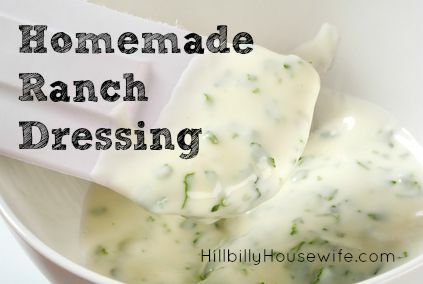 We love ranch dressing around here, not just for salads, but also as a dip for raw veggies. This recipe couldn’t be simpler and you won’t believe how much better it tastes than the store bought stuff. Just stir up the 5 ingredients and you’re good to go. If you’re in the mood for something a little lighter and tarter, give this yogurt ranch version a try. It’s my favorite in the summer time. 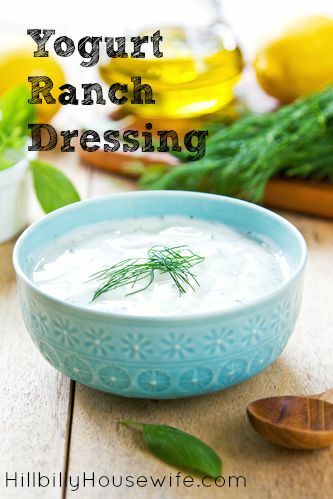 If you’re not a ranch person, or just not in the mood for a creamy type dressing, whip up a batch of this homemade italian instead. It’s quick, easy and of course delicious. As much as I like it on salad, I love it even more as a marinade for grilled or baked chicken. 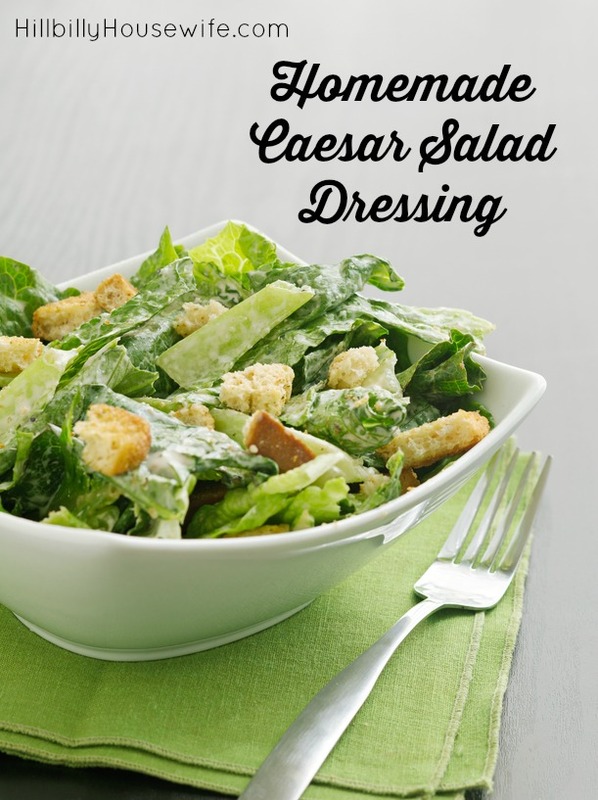 What would a post about salad dressing be without the classic caesar dressing? Grab some romaine lettuce, bake up some croutons and make a batch of this dressing. It makes a great side salad, or top it with some leftover chicken for lunch or a light dinner. Yum! 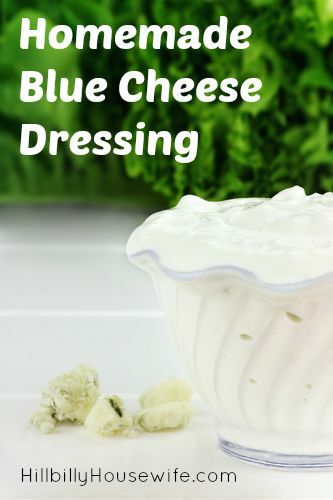 Then of course there’s the rich, flavorful blue cheese dressing. It’s delicious on a salad, with some slice cucumbers and of course you’ve gotta have it if you’re making hot wings. 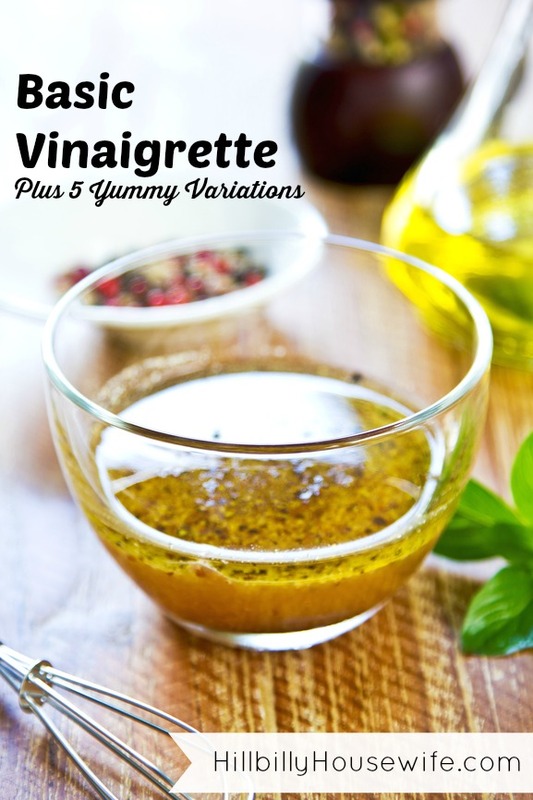 Last but not least, you can’t go wrong with a simple vinaigrette. I usually whip this up just before serving. It’s beautiful on some spring greens or some butter lettuce fresh from the garden. 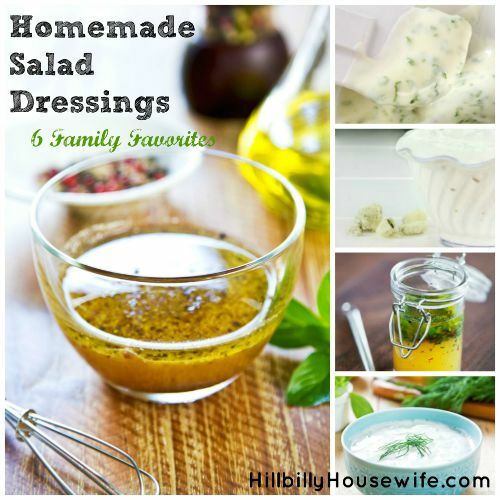 These are my favorite homemade dressings and the ones I make on a regular basis. Do you have a favorite? Let me know in the comments below and as always I’d love it if you have a recipe to share. 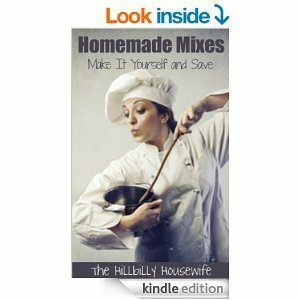 Ready to Make More Food From Scratch?